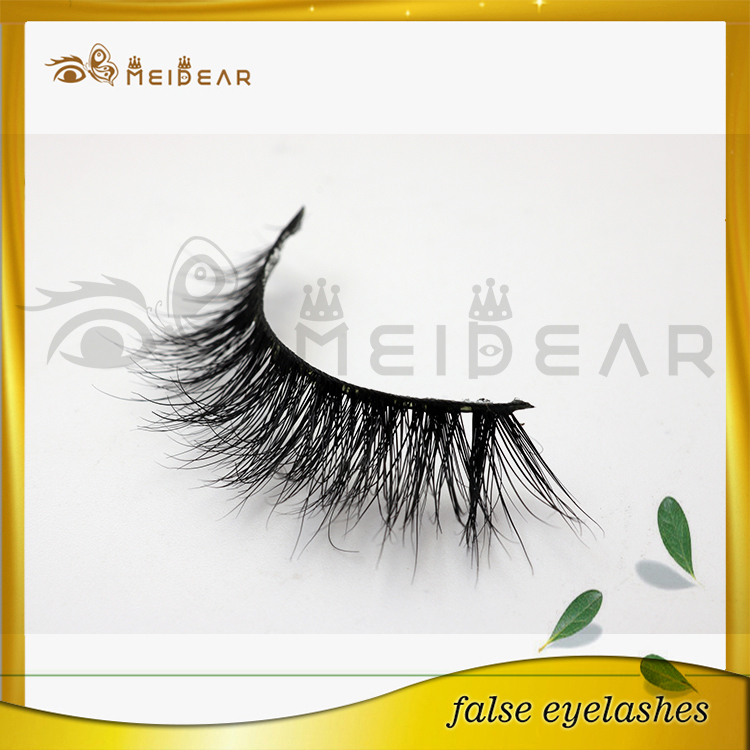 Meidear eyelash are really good at own label service, we believe good lasehs must matched with best package. 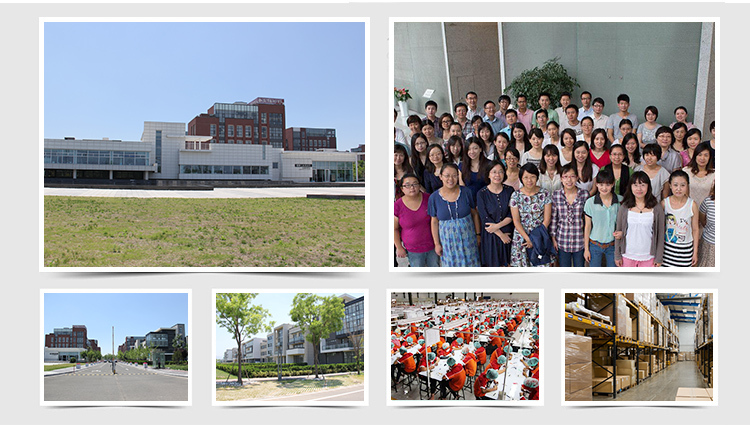 So we meanly do OEM package servcie. 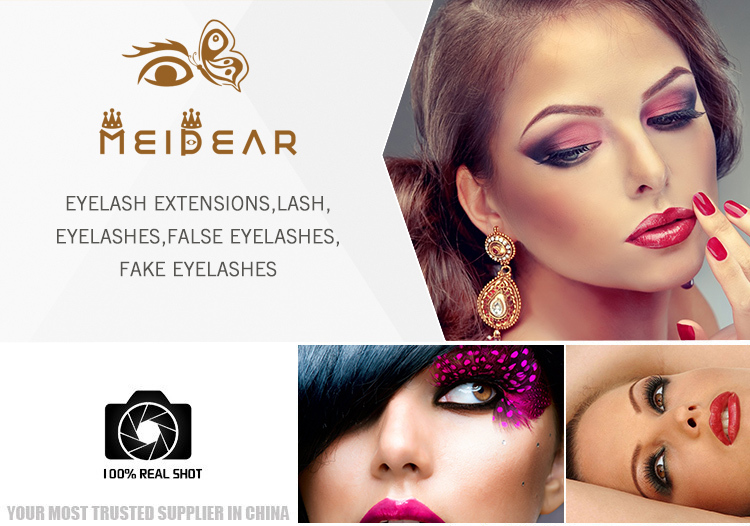 If you wanna begain your own beauty business, Meidear Eyelash may be a good choice for you. 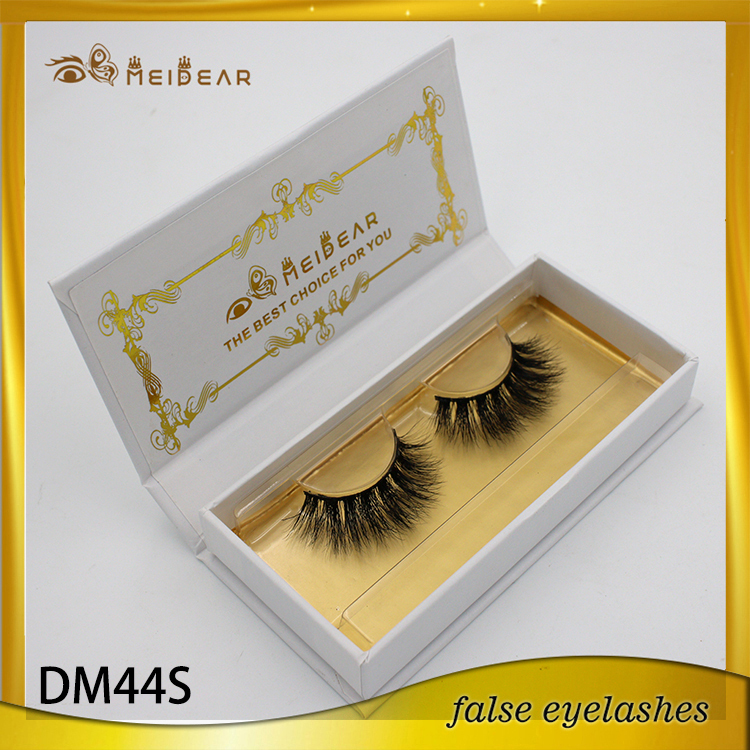 There are mink lashes, silk lash,3d eyelashes in different designs for your choosing. 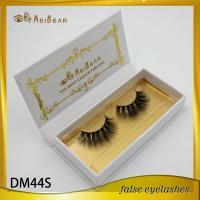 mink fur eyelashes, long mink fur eyelashes, own label mink fur eyelashes, glamorous own label mink fur eyelashes. 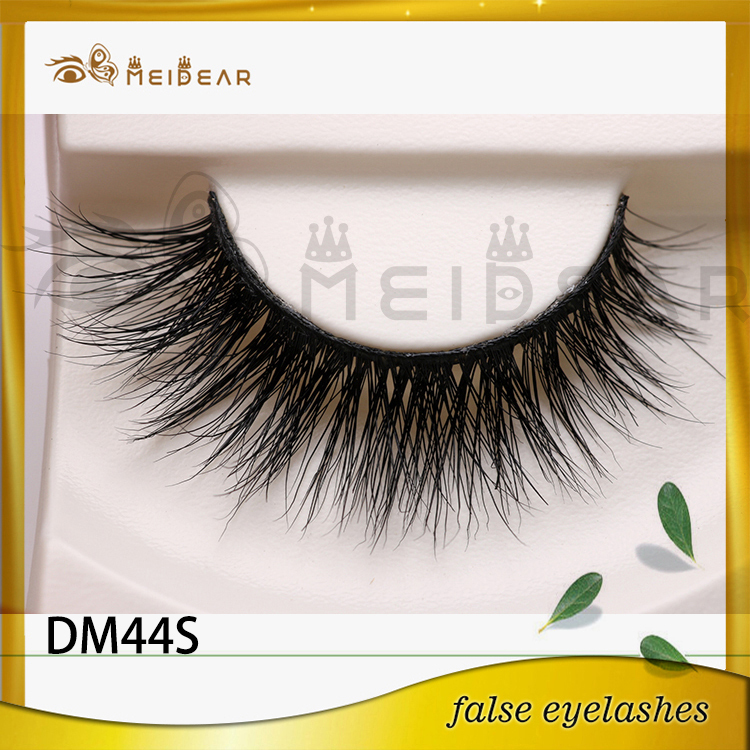 Meidear this mink lash designed with a criss-cross design and long length could make your eyes becomg more galmorous and attractive. 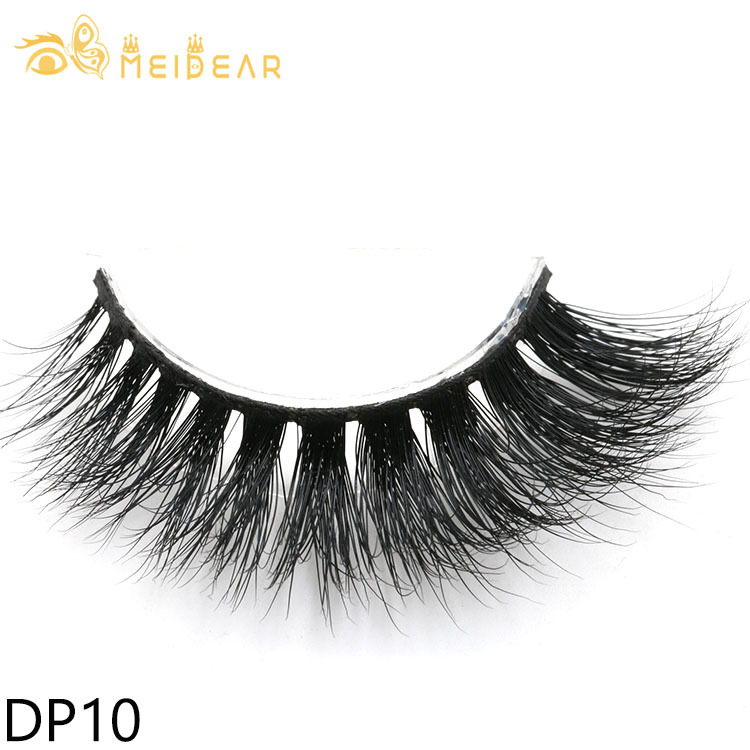 We 100 sure that all these mink fur lashes made by pure cruelty-free mink fur hair from yong(1.5-2 years) minks, cause these fur are the most soft and glossy ones, so it would be absolutely comofrtable when you wearing them on. 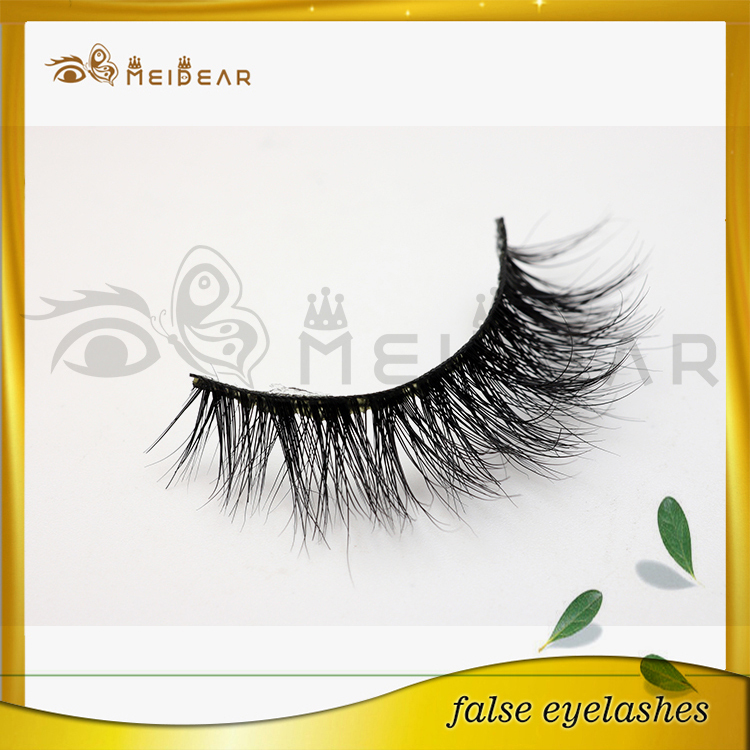 The long and soft band also makes it easy to wear, and makes your eyes bigger, and longer lasting for wave. 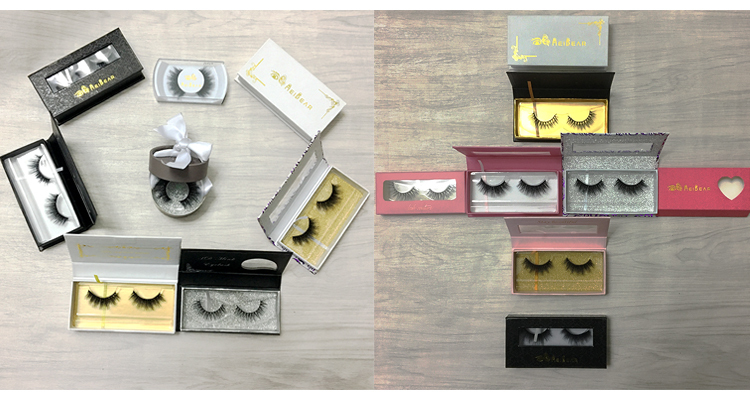 What's more, we coluld do OEM package service for every customer. 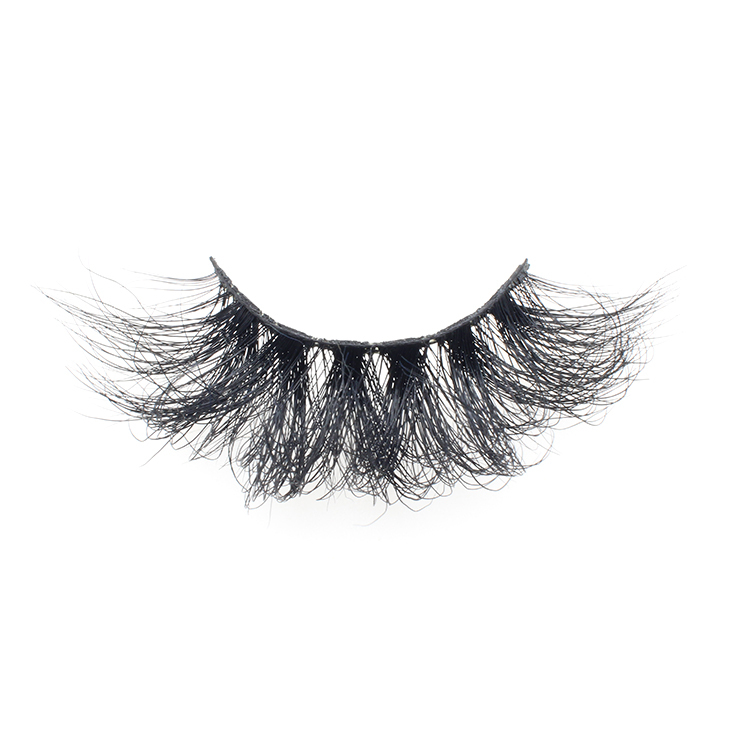 We have professional cooperated printing company could make your own label for lashes. 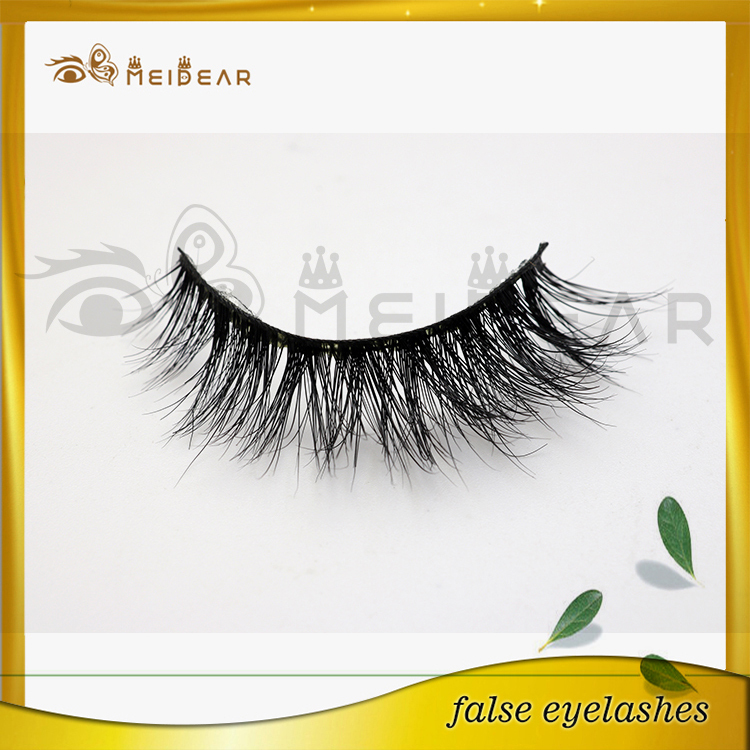 Even if you are new at false lasehes, we could also offer you a professional suggestions for your own package.